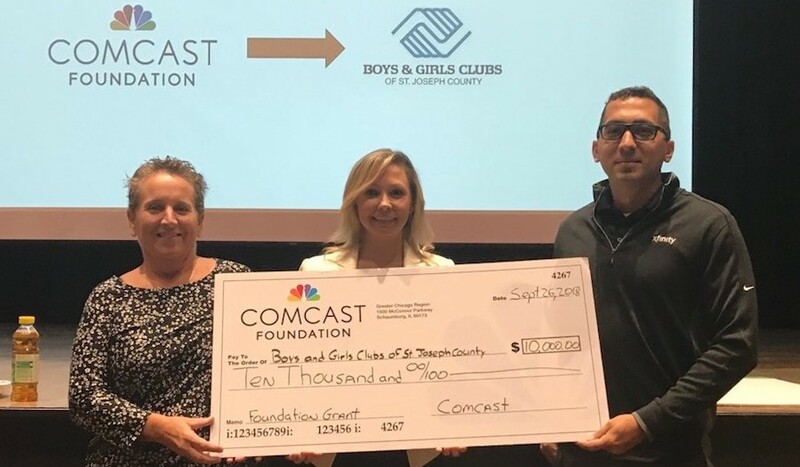 September 26, 2018 – The Boys & Girls Clubs of St. Joseph County (BGCSJC) announced today that it received a $10,000 grant from the Comcast Foundation to help expand its My.Future technology initiative, which uses hands-on technology training designed to equip club kids with the skills needed to compete in a 21st century economy. 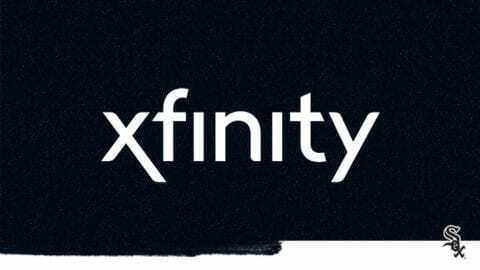 Comcast announced that the grant will provide club staff with training and funding to purchase state-of-the-art equipment and technology the club can use to fully implement and teach the My.Future curriculum. My.Future is a cutting-edge technology education initiative that provides hands-on experience and enables BGCSJC members to select from more than 40 activities to help them understand how to safely and productively engage online, and identify and develop digital interests – from Internet basics for technology beginners, to robotics, coding, game design and online journalism for advanced learners. 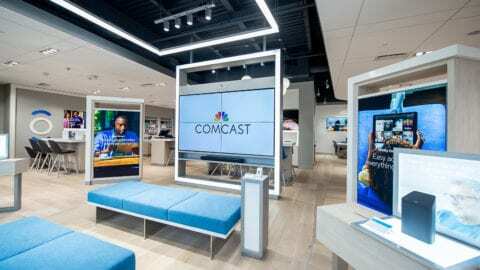 Comcast NBCUniversal has partnered with Boys & Girls Clubs for nearly 20 years, supporting digital literacy and providing youth with the skills needed to succeed in the digital economy. 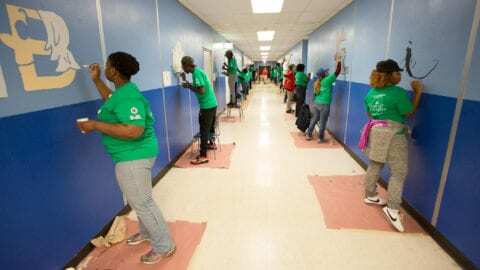 In 2014, Comcast NBCUniversal and Boys & Girls Clubs of America entered into a five-year partnership to support the development and launch of My.Future, a technology initiative designed to teach Club members about our digital world and ignite their passion for technology.